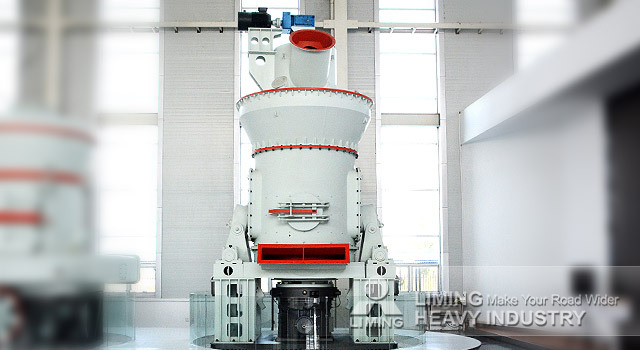 What are the advantages and characteristics of vertical roller mill? Vertical roller mill has widely application in the field of slag, coal mine, cement, non-metallic mineral and other industries, Liming Heavy Industry produced slag vertical roller mill has many advantages and characteristics to solve the ordinary mill low production, high energy consumption, and high maintenance cost problems with its advanced process, is the ideal choice for processing slag. Today, we will tell you the advantages and characteristics of vertical roller mill. If you need to know more about our vertical roller mill for stones, please contact our 24hours online customer service or leave us messages below!